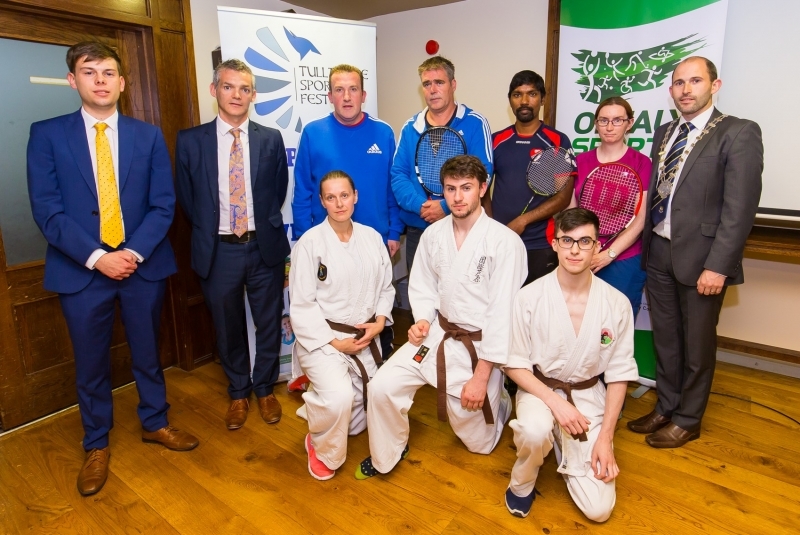 A joint venture between Offaly County Council and Tullamore & District Chamber of Commerce, Tullamore Sports Festival is a celebration of local sport being run in Tullamore from the 23rd-30th of September 2017. This year Tullamore has been nominated by Pfizer as the Healthy Town of Ireland and in coordination with that fantastic initiative and the European Week of Sport, we are running a sports festival in Tullamore from the 23rd-30th of September. As part of this celebration of sport in town, a number of local clubs are running their own individual events during the week. An opportunity for both the locals in Tullamore to open their eyes to the sporting opportunities in the town, and for the clubs themselves to recruit new members. With over twenty clubs in the town already involved, we are hoping this will be successful enough to become an annual week in the Tullamore calendar and to eventually be something that gains enough traction to be recognised at a national level.